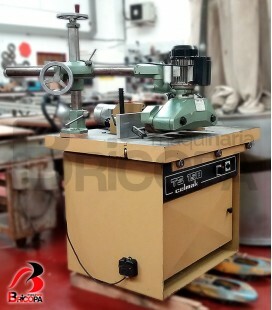 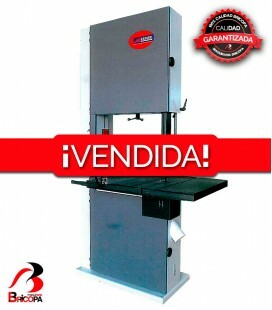 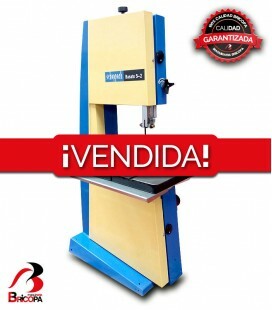 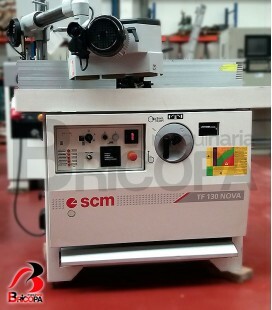 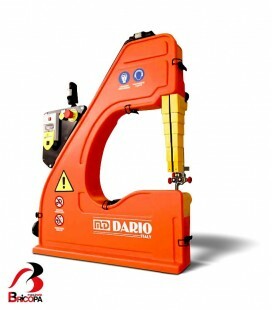 BANDSAW FOR CUTTING SHAPES SET3000 SV3 MAXI MD DARIO is ideal to cut large size parts in series with a maximum height of 45 cm. 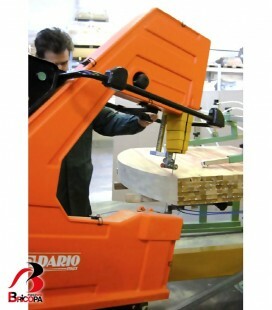 Designed for those who, besides normal carpentry work, have to make circular cuts. 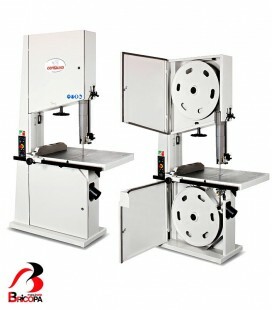 SET 3000 complete with band saw SV3 MAXI, articulated arm, central column, material support. Consisting of an articulated arm and column, with SET 3000 a perfect cut can be obtained within the nominal tolerance, with 45 cm cutting capacity and 360° arm rotation. 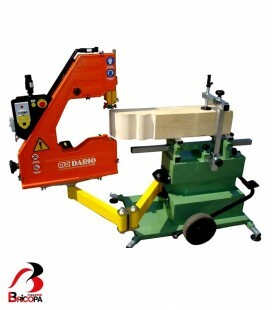 The sawing machine can be fastened to the floor or on a platform, now available with special drilling so that the entire Set can be transported by truck lift and moved inside the Company or to other sites where it is to be used. 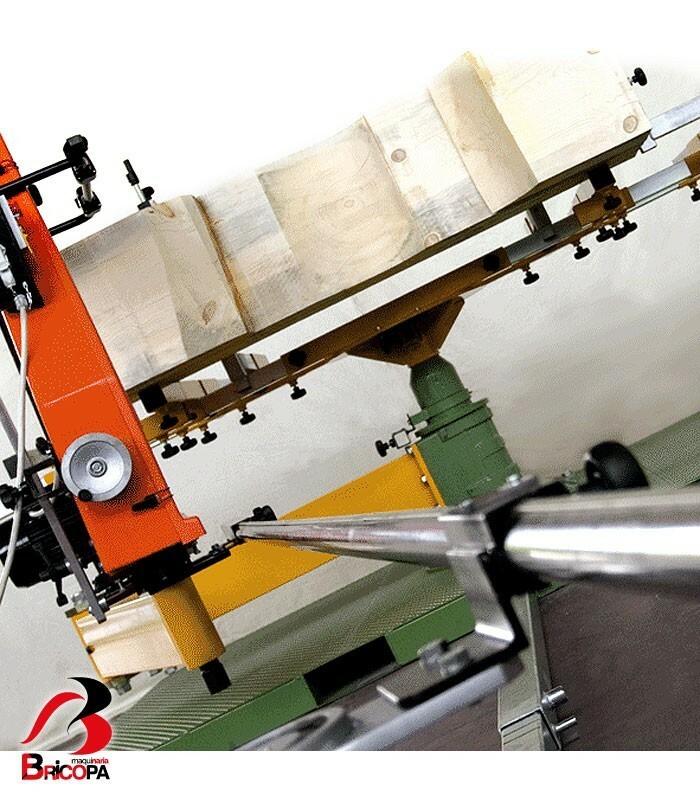 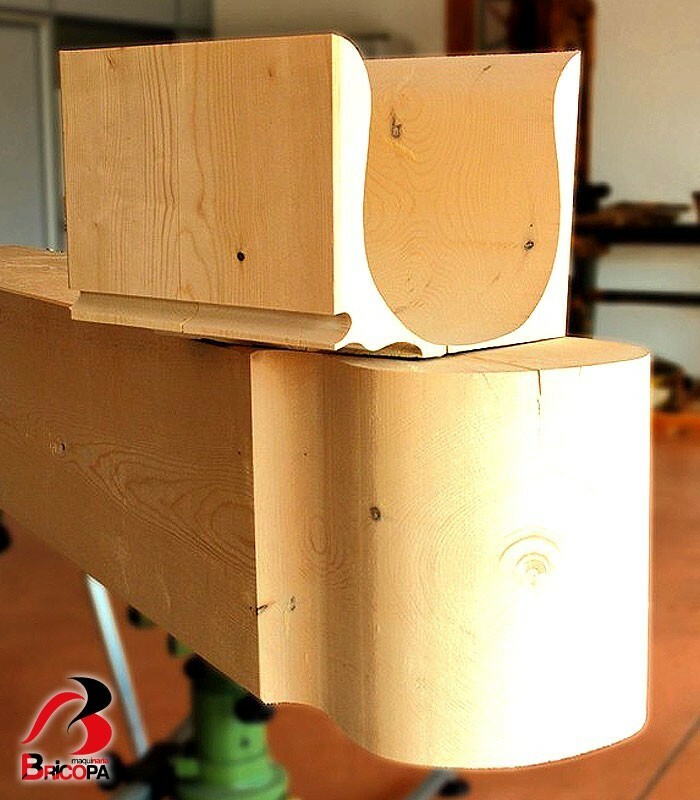 SET 3000 can be fitted with a material support composed of rollers, for easier manual positioning and movement of beams and large size parts. 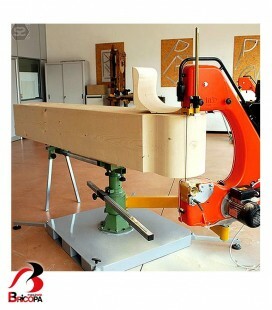 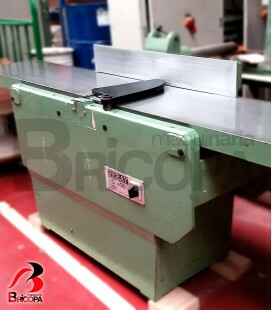 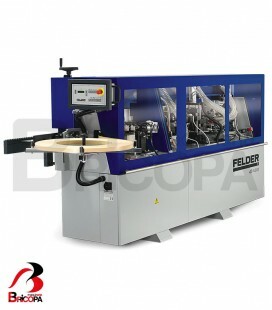 Approaching one or more roller tables to the Sawing machine, a customised material support can be constructed, according to the different sizes of the material to be cut. 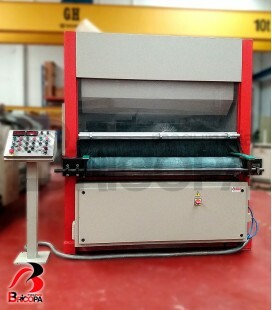 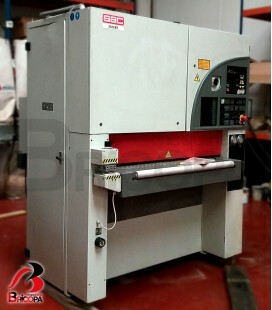 SET 3000 with mechanical feeding system of material for panels. 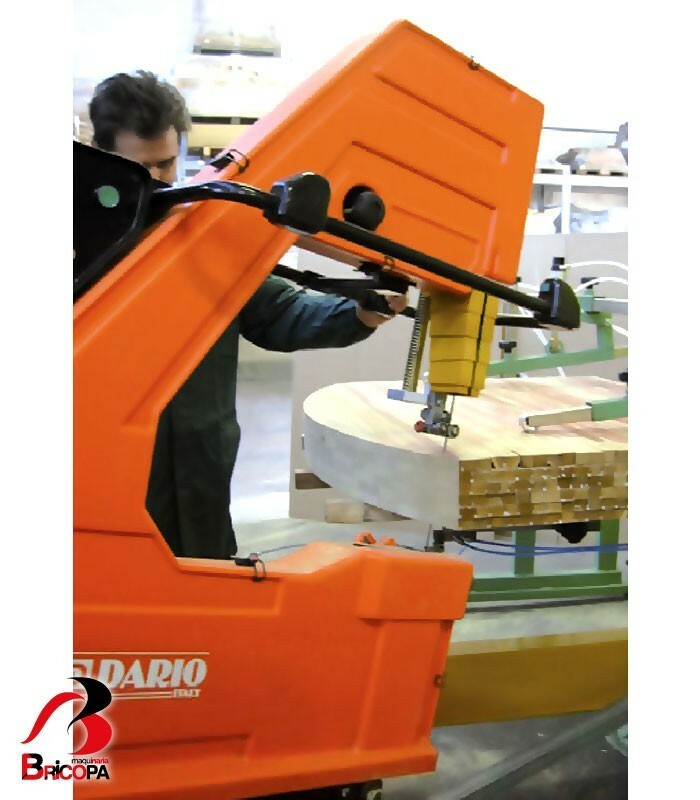 Also for the MAXI model a pneumatic support is available with a material feed system, appropriate for cutting several panels simultaneously. 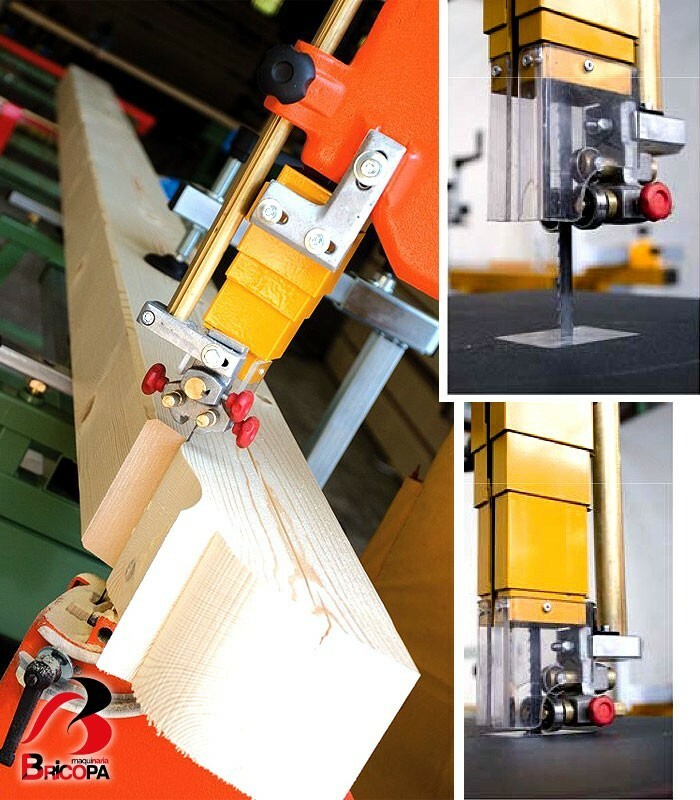 With this new device, paired contours can be cut, mechanically moving the panels to be cut. 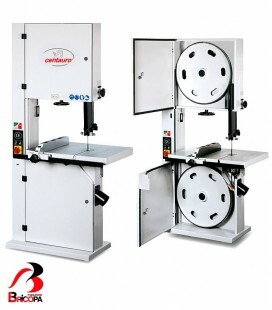 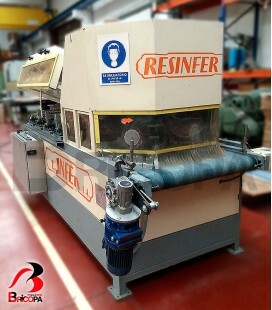 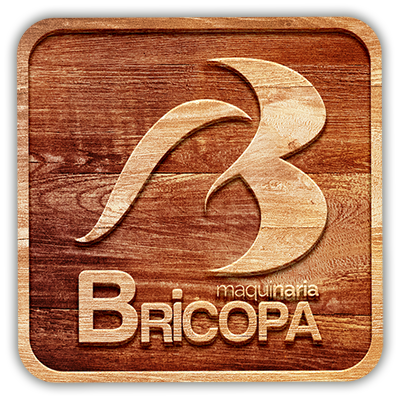 It is ideal to cut large size panels or pieces of material, both for minor and major production in series.